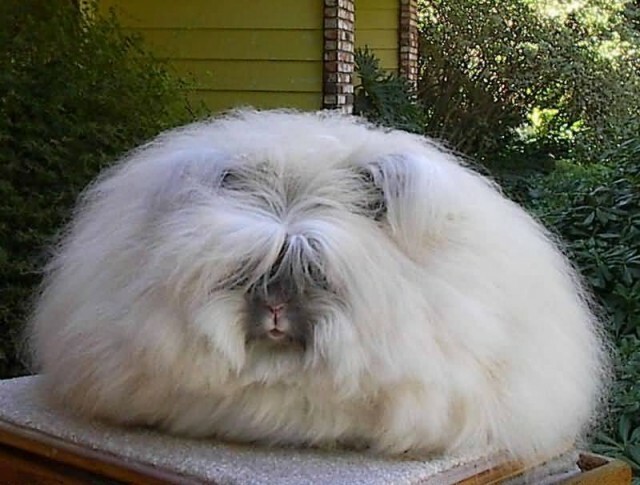 The Angora rabbit is a variety of domestic rabbit bred for its long, soft wool. 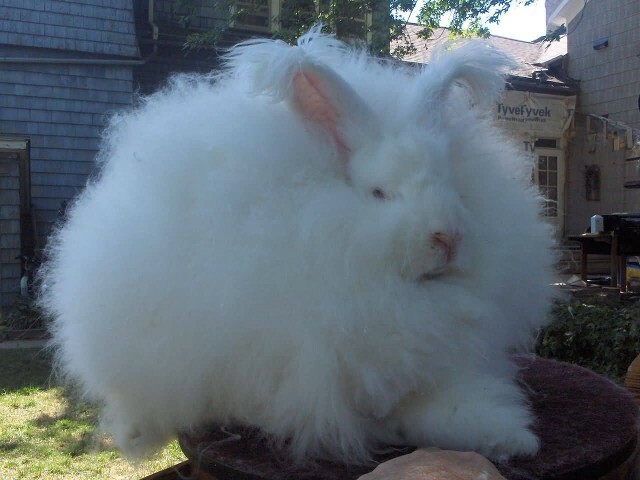 The Angora is one of the oldest types of domestic rabbit. The rabbits were popular pets with French royalty in the mid-18th century. 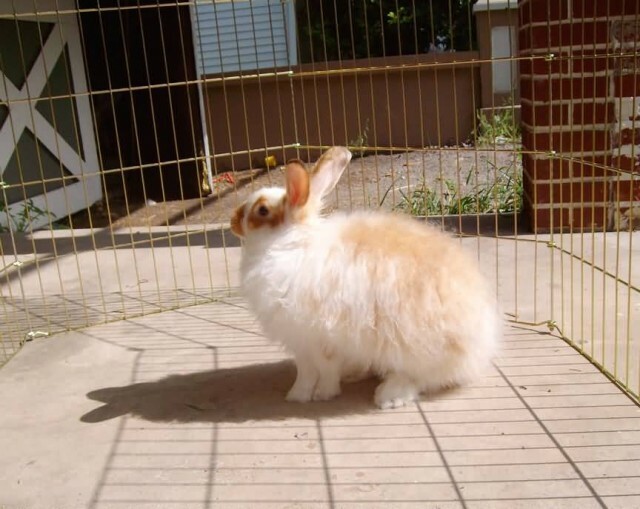 There are many individual breeds of Angora rabbits: they are English, French, Giant and Satin. Other breeds include German, Chinese, Swiss, Finnish, Korean and St. Lucian. These rabbits are bred mainly for their wool which is silky and soft. It is finer and softer than cashmere. 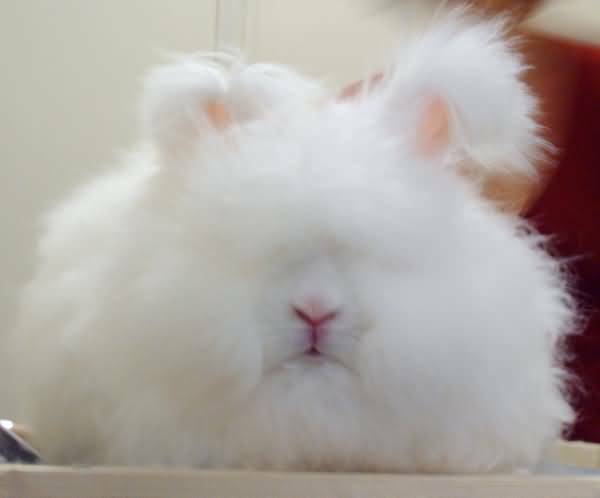 Most Angora rabbits are calm and docile but should be handled carefully. Grooming is necessary to prevent the fiber from matting and felting on the rabbit. These rabbits are shorn every three to four months throughout the year. Previous story Which Is The Slowest Animal In The World?